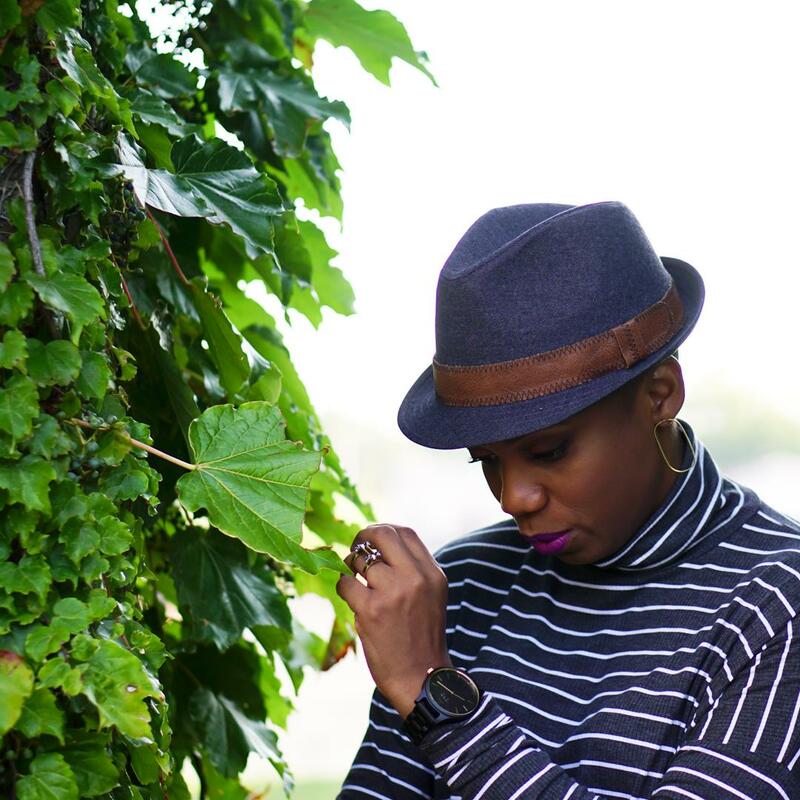 If you caught my Velvet Crush post then you already know that I love fall’s velvet trend. Sumptuous, luxurious fabrics? I’m so here for that. 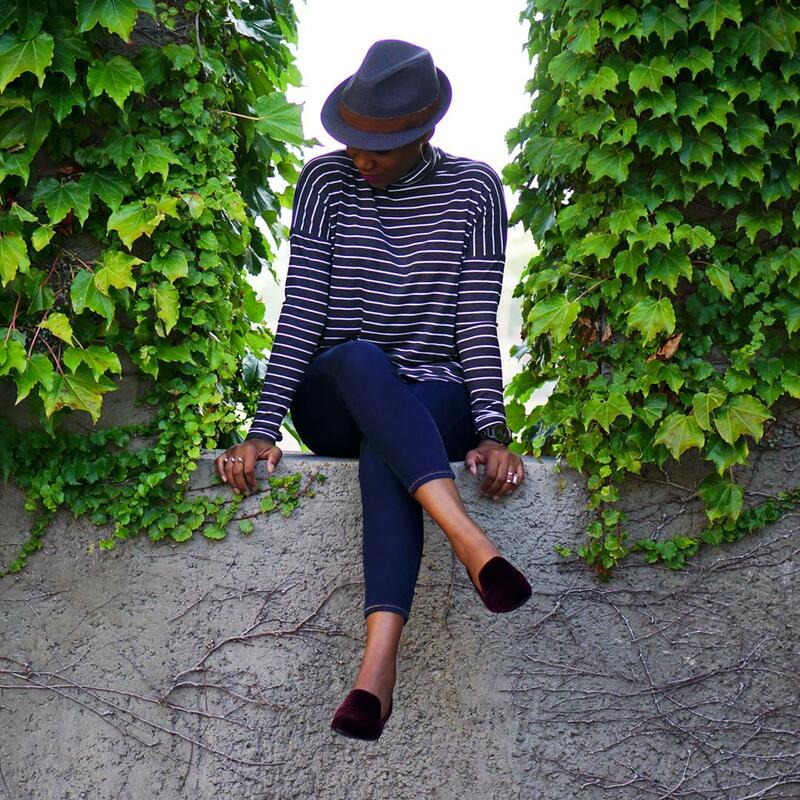 In that post, I shared 6 easy ways to embrace the trend, including rocking velvet shoes. 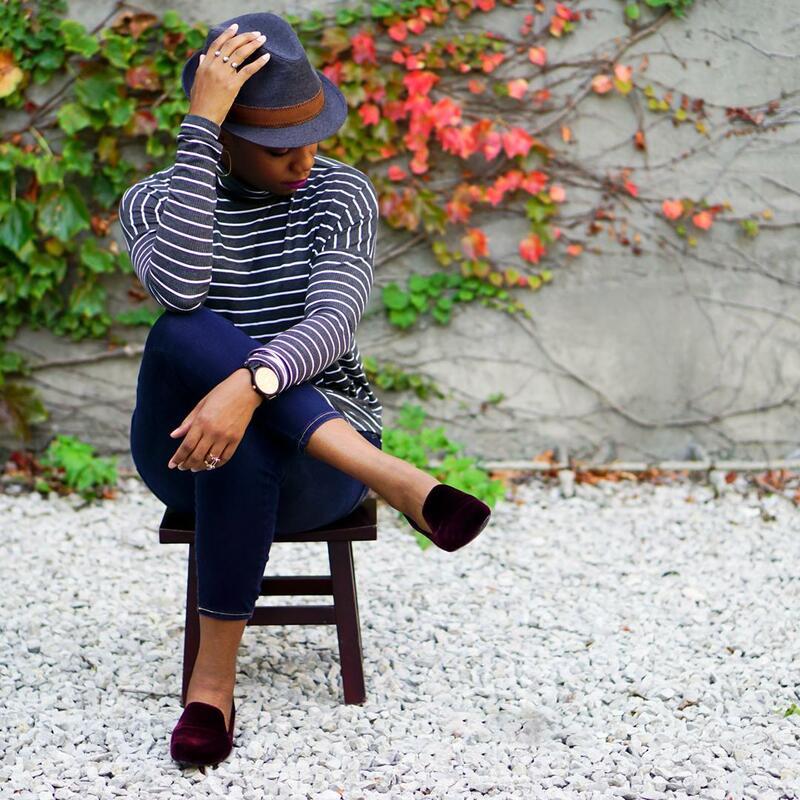 Today, I’m showing you how I’m doing it with a fabulous pair of velvet loafers. 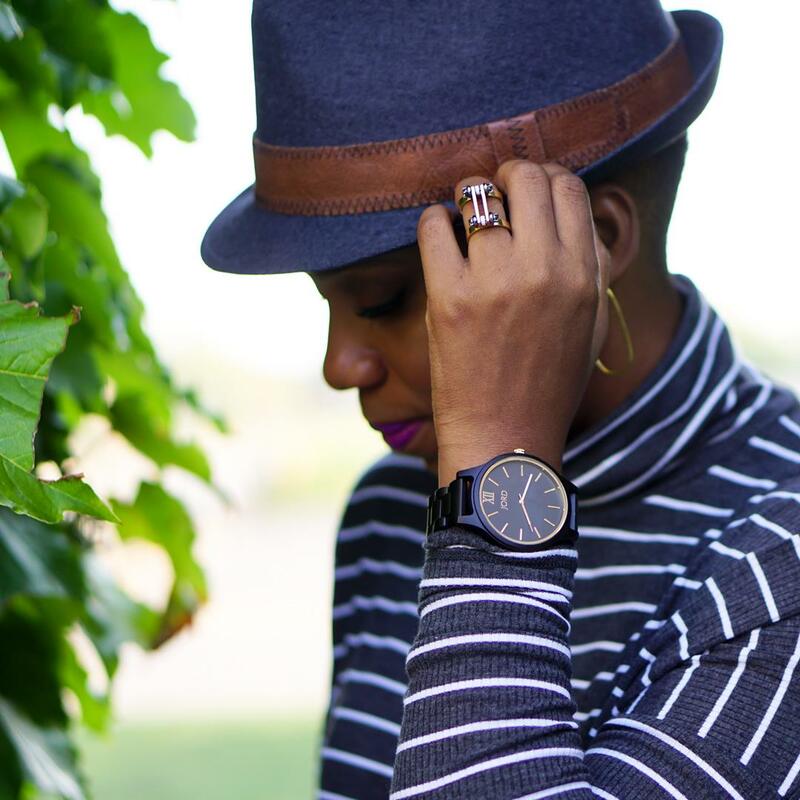 During the fall, I like to add a few new pieces to set the tone for my style during the season. 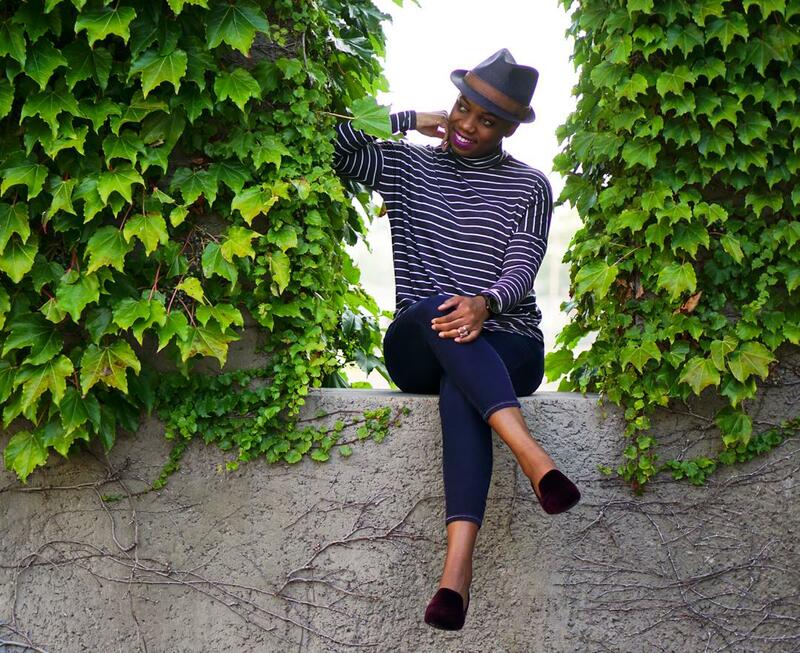 This fall, my velvet loafers from Naturalizer were must-haves for me because they combine two of my favorite fall trends—velvet and menswear. 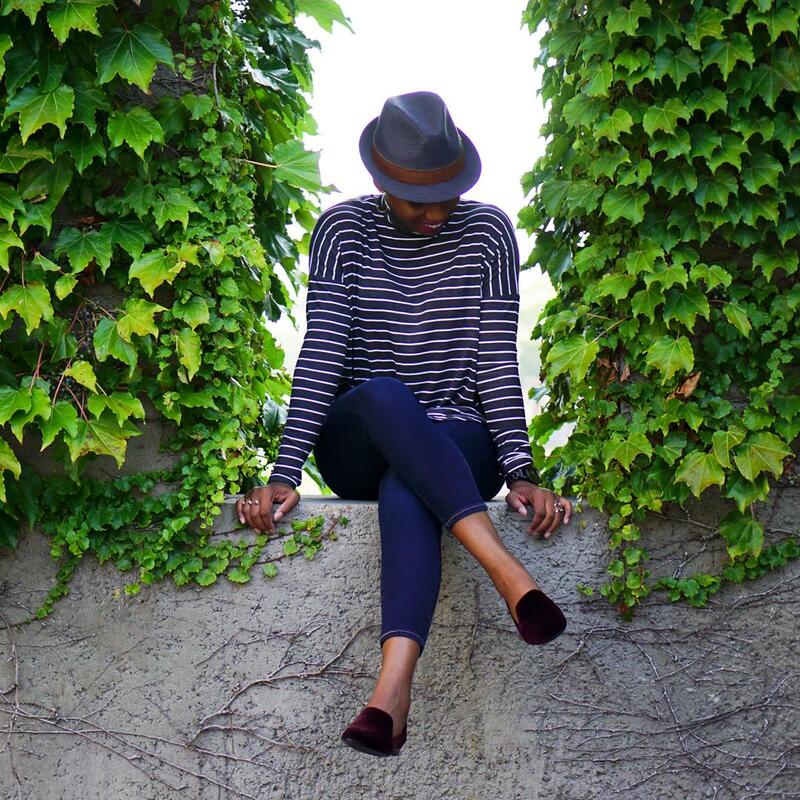 They’re a perfectly tailored loafer that offer the comfort I’ve grown to love from Naturalizer shoes. And, they’re available in a super luxe bordo velvet. The loafers fit true-to-size (I’m wearing my usual size 8). 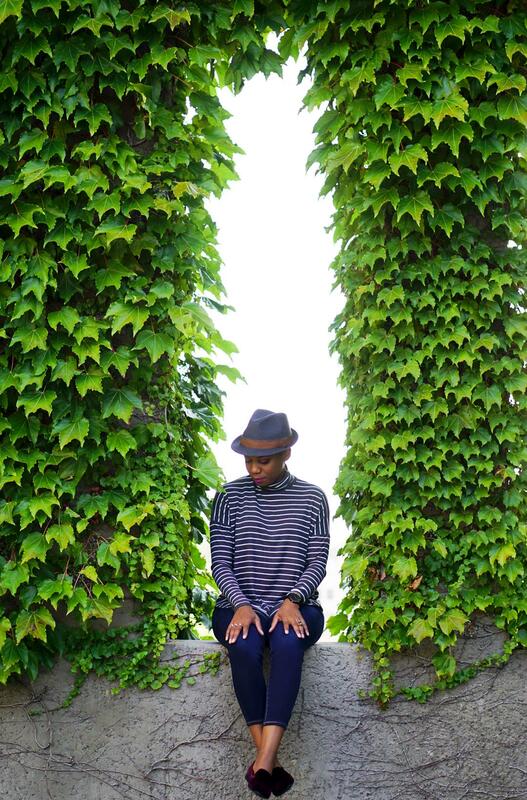 Since cutting my hair earlier this year, my favorite fedoras no longer fit. So, I’ve been hoping to slowly rebuild my collection. I found this beautiful Cremieux twill fedora ($35) while walking through Dillard’s recently. I was drawn to the texture and striking combination of grey with the brown band. I’m loving the velvet trend as well. Love those loafers. Such a rich beautiful color for fall.